The skin condition rhinophyma is a form of acne rosacea that affects the skin on the nose. The condition is often referred to as a bulbous nose, often creating a larger, bumpy bulb growth covering the lower half of the nose. This is the late stage of rosacea, usually following years of rashes and other symptoms. When rhinophyma begins, it starts with an over production of oil glands on the nose, larger pores and a thickening of the skin. There is no known cause for rhinophyma, although it was linked to heavy alcohol consumption for many years, that link has been medically discarded. It is more common in men, usually beginning in mid-life around 30-50 years of age. 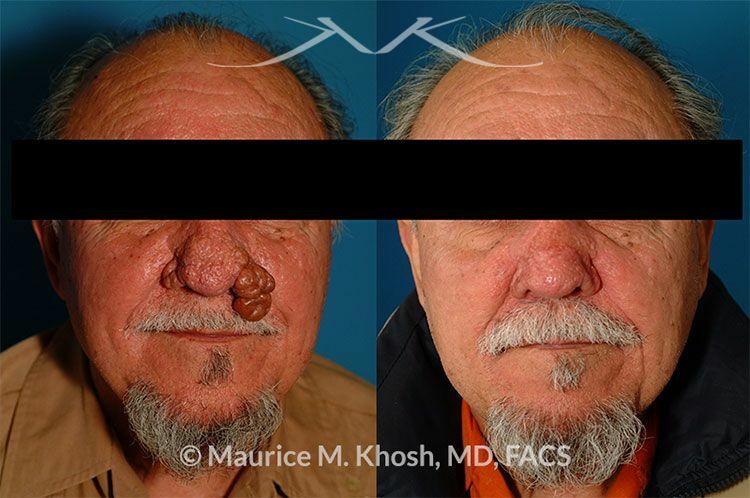 Although treatable with cleaning, antibiotics and topical medications at the early stages of the condition, if allowed to progress, it can disfigure the shape of the nose, requiring cosmetic medical procedures to remove the growth. This 68 year old gentleman requested rhinoplasty in to address a large rhinophyma which was causing a profound deformity of his nasal tip. 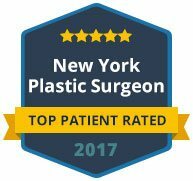 CO2 laser was used to shave the abnormally enlarged sebaceous skin of the nose in the tip and nostril region. To repair the shape and skin of a nose affected by rhinophyma, the affected tissue must be carefully removed and the nose reshaped. This is a delicate procedure as the pores can be very deep in severe cases of this condition. Depending on the level of deformity, this may require nasal reconstruction techniques to remove the thickened tissue, reform the shape of the nose and replace the skin covering the nose. 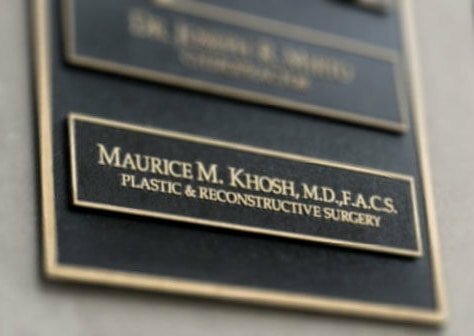 Dr. Khosh is an experienced dual board certified plastic surgeon specializing in nose repair, including rhinophyma. If you have this condition and are looking for options to remove growths from your nose, Dr. Khosh can explore the options available. 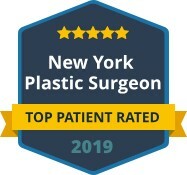 Contact us today to schedule a private consultation.